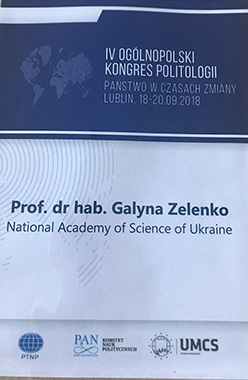 On September 18-20, the IV All-Polish Congress of Political Scientists “Society in Times of Change” was held in Lublin. 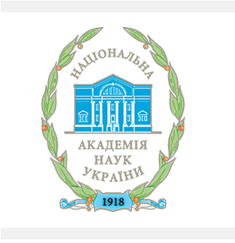 The Ukrainian Association of Political Sciences was represented by the Chief Scientist of the Institute, Doctor of Political Sciences, Professor Galina Zelenko, who during the plenary session read a greetings letter to the Polish colleagues from the President of the Ukrainian Association of Political Sciences Oleg Rafalsky. She also delivered a report entitled “External factors in the internal politics of Central and Eastern Europe”. In total, more than 700 participants from Poland and foreign countries took part in the congress.